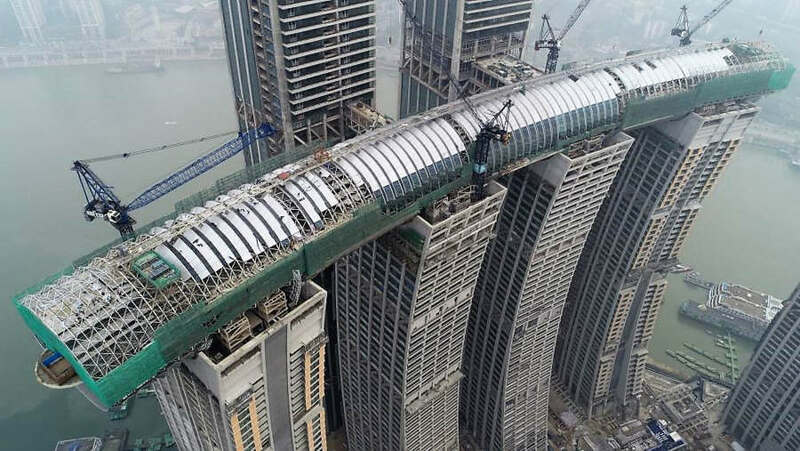 The Crystal, the stunning horizontal skyscraper nears completion in China. 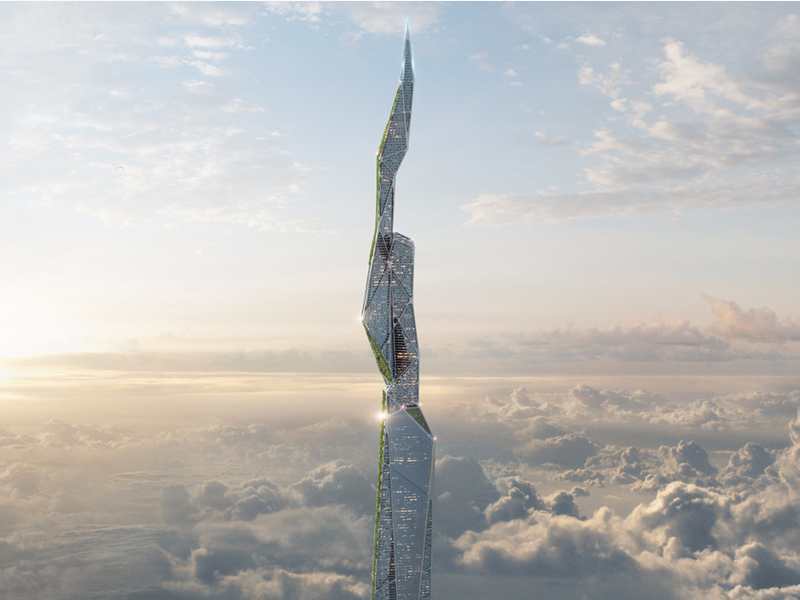 Continents rising: The tallest skyscrapers under construction. 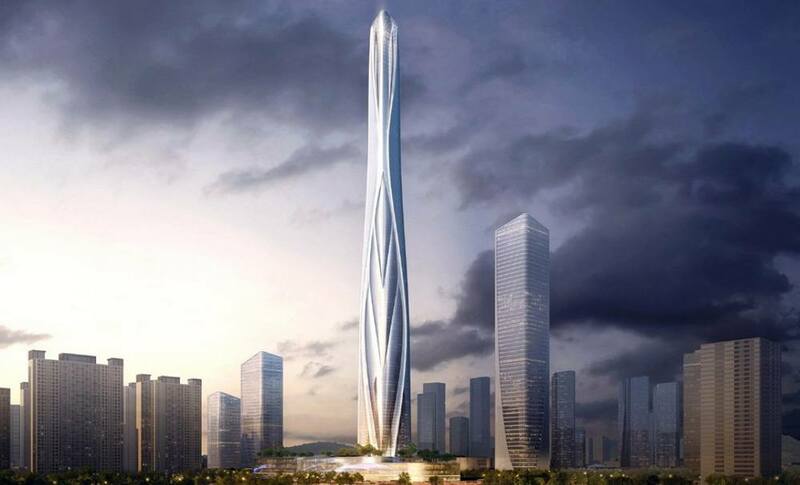 AS+GG Announces Winning Design Competition for Shinmao Shenzhen-Hong Kong International Center, 700 meter skyscraper. 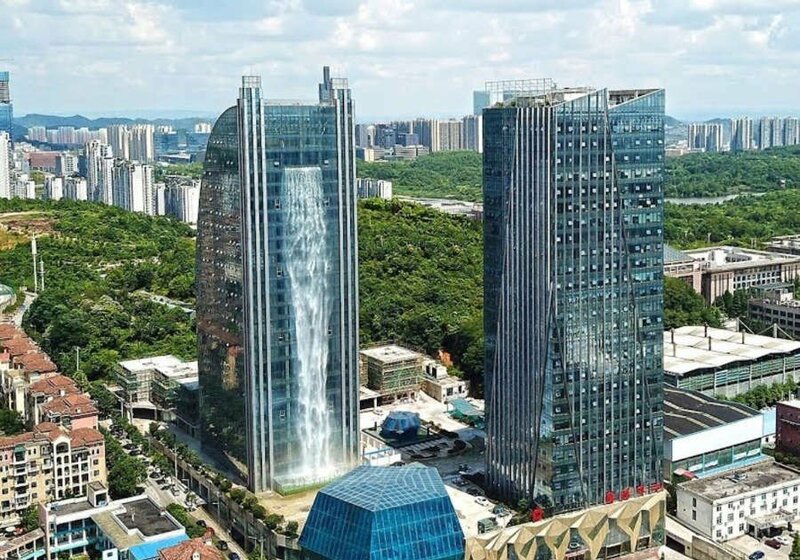 World’s tallest artificial 100 meter waterfall, on the facade of the Liebian building in Guiyang, China. 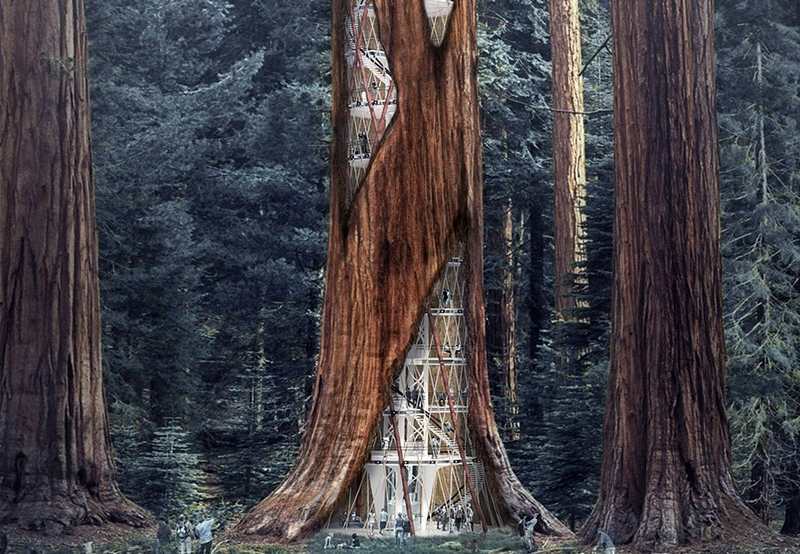 Giant Sequoia Skyscraper concept designed to merge architecture with nature, with spaces for labs, education, exhibitions and observation decks. 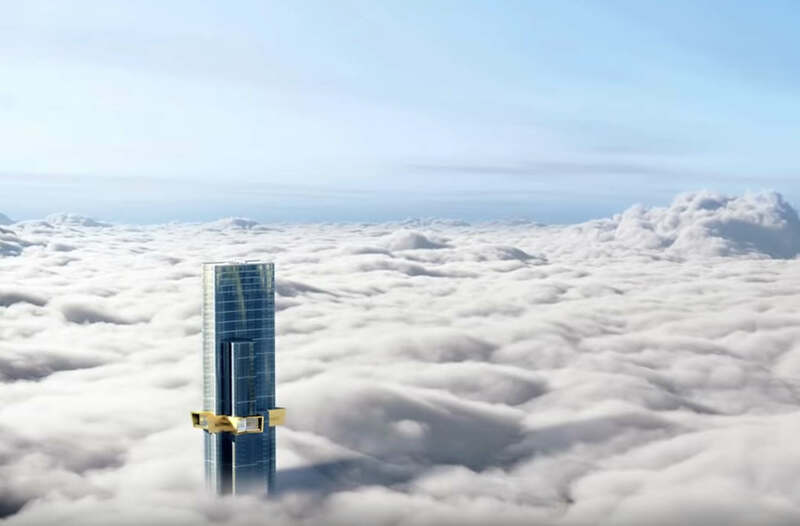 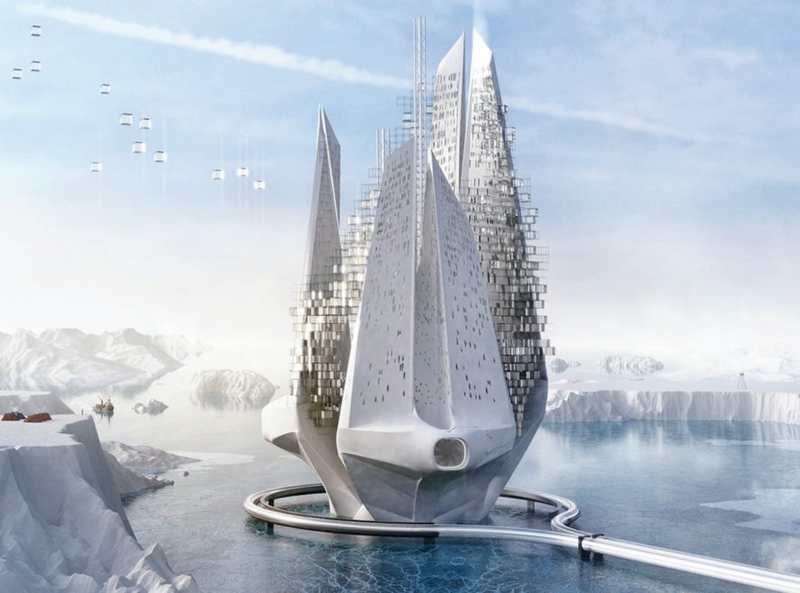 Futuristic floating skyscraper to reverse the phenomenon of climate change. 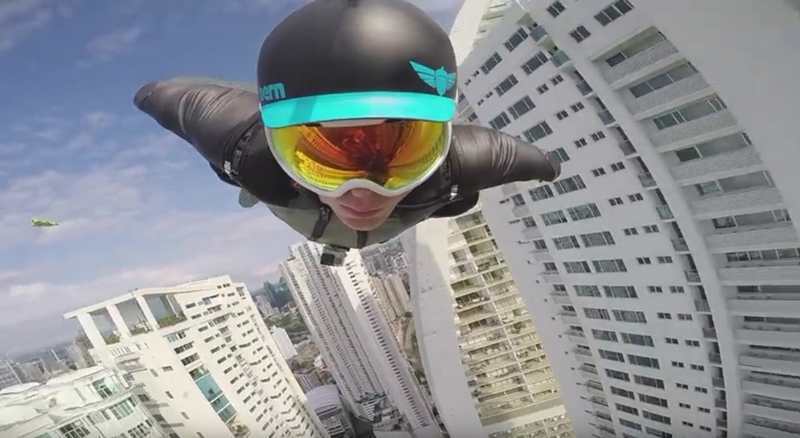 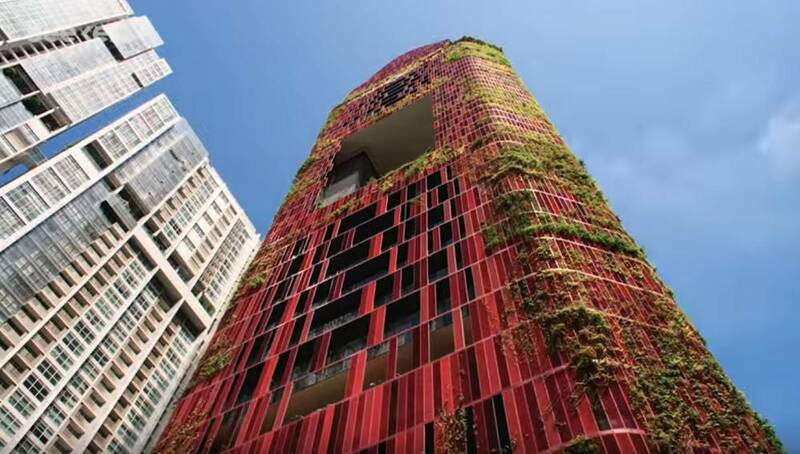 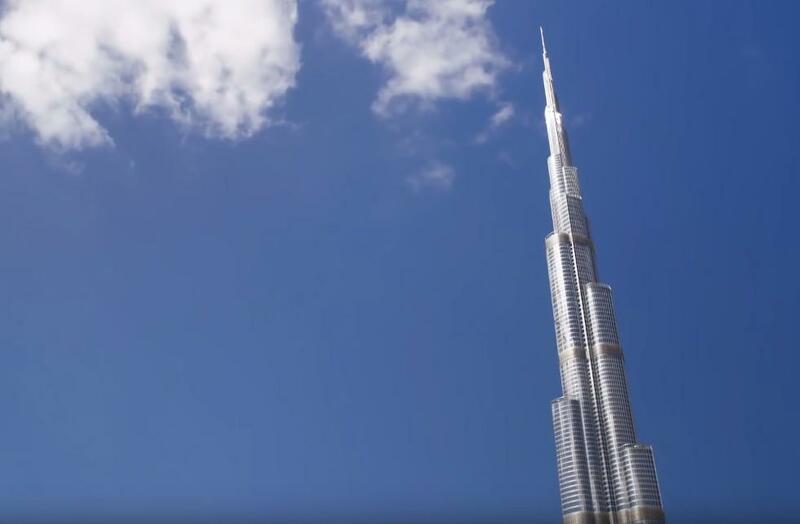 Skyscraper built from 3D-printed materials, could extend more than 5 km high.